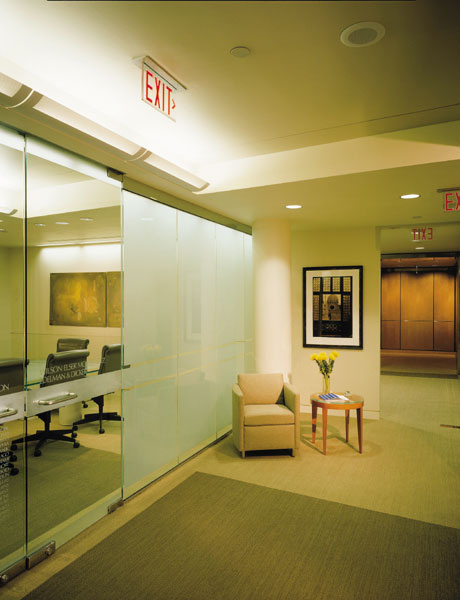 11,000 SF law offices located in the historic Colorado Building in Washington, DC. 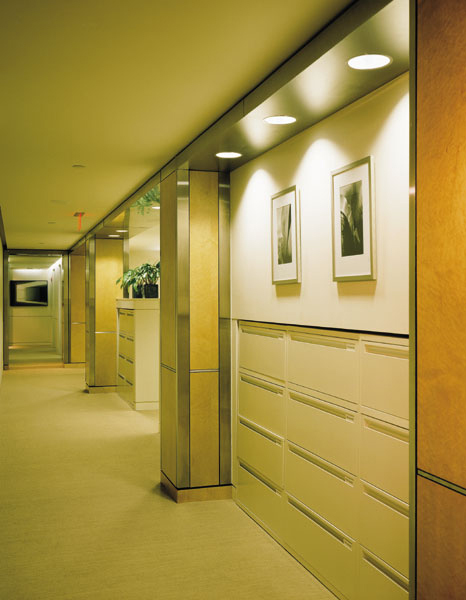 The crisp, contemporary interior is rendered in monochromatic tones. 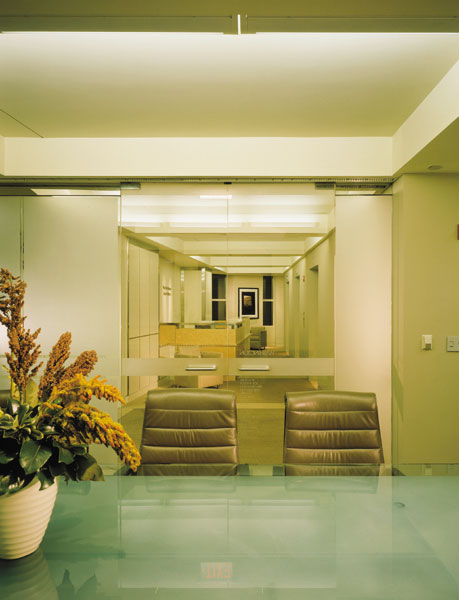 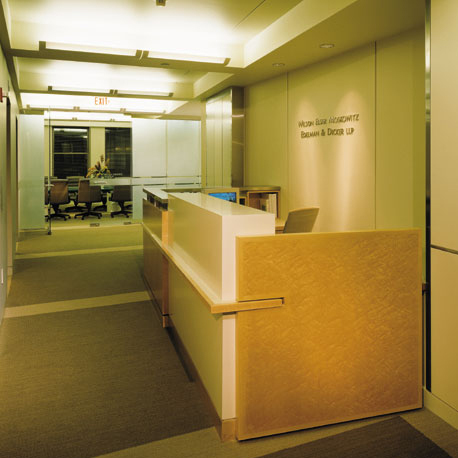 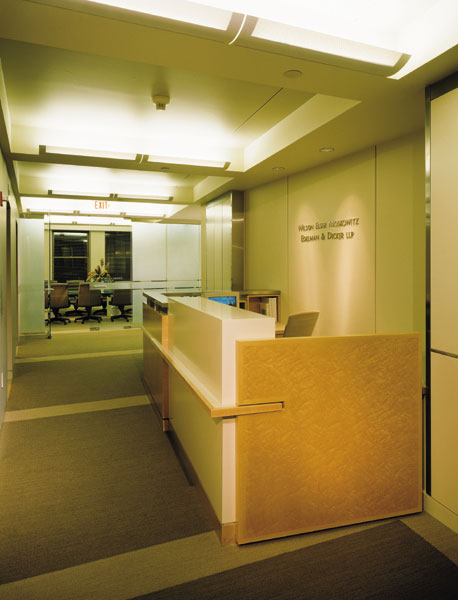 Indirect lighting and reflective materials add a sense of openness throughout the space.